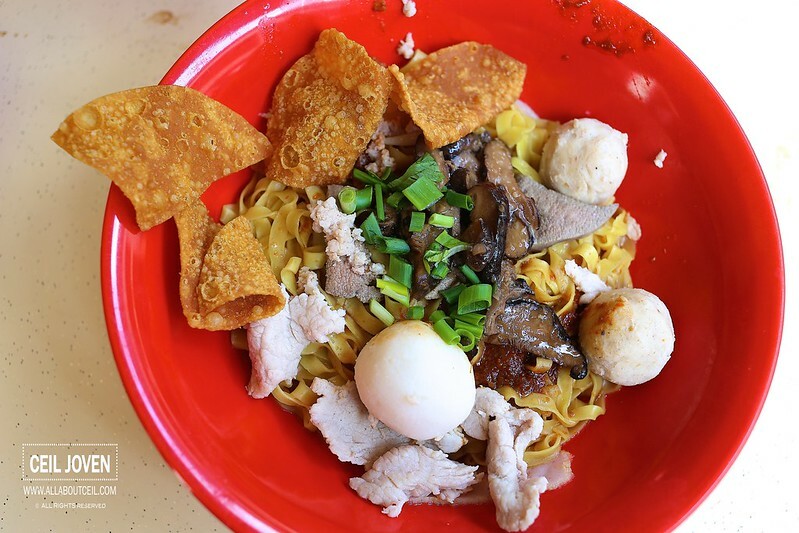 It gotten me all curious when i received an email from Mr Low Mark Jeremy, the Director of Eugene & Mark Pte Ltd that managed Lau Wang Claypot Delight urging me to give Meepok Master a try. I just happened to be there and i thought of it, decided to go by for lunch. 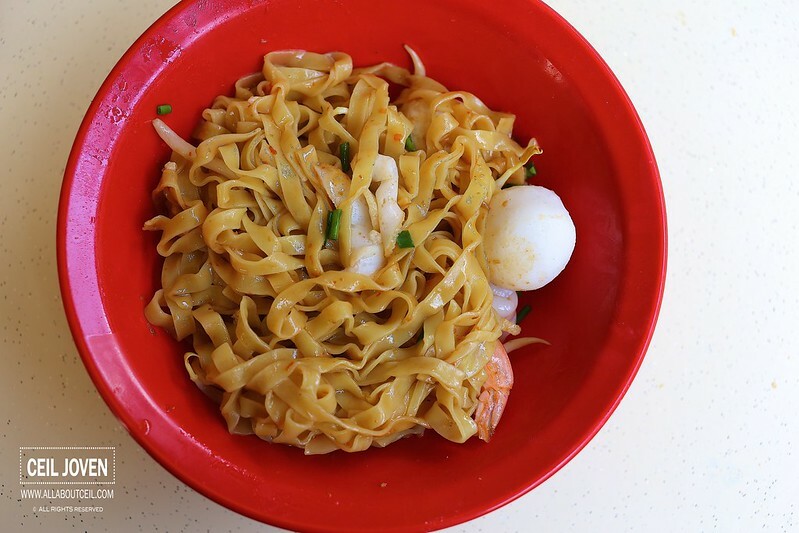 It is located in a coffee shop just a block away from Lau Wang Claypot Delight, not too prominent though, you could easily missed it. 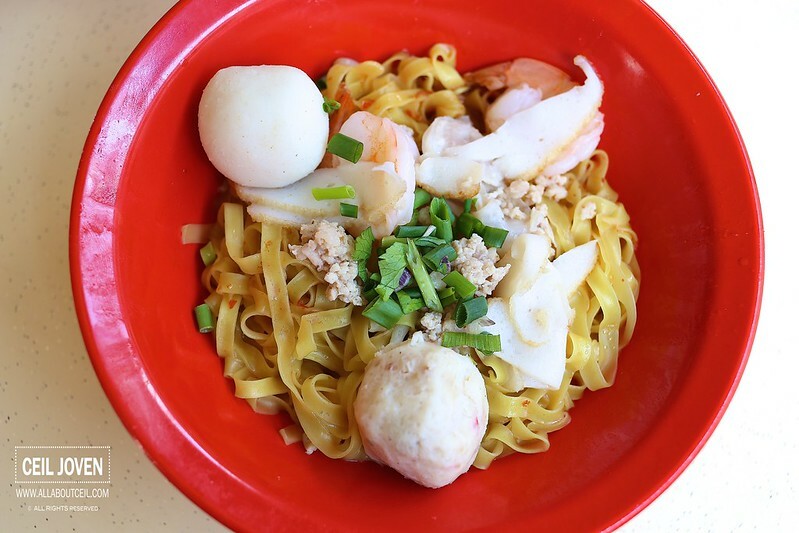 They are serving a few different types of noodle on the menu, mainly Teochew Noodles ($3.50/$4.00), Miniced Pork Noodles ($3.00/$4.00), Fishball Noodles ($3.00/$4.00) and Laksa ($3.00/$4.00). 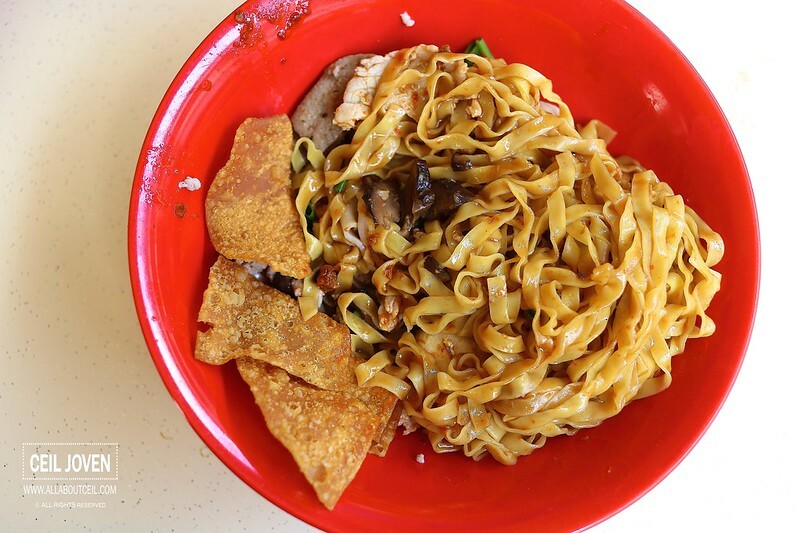 As it has strongly emphazied by Mr Low in that email that they have been tasting and improving the taste as well as the quality of food and he is confident that i will not be disappointed by the taste of their meepok. This has gotten me to look forward. 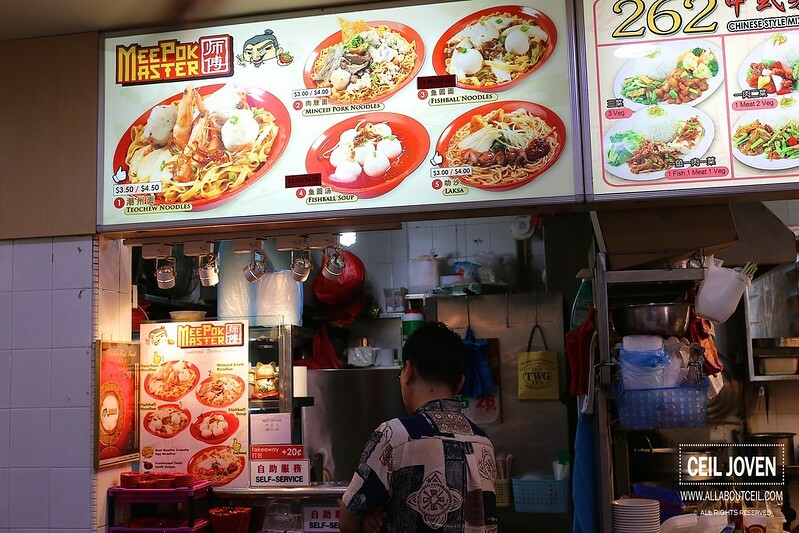 I decided to go with their signature Teochew Noodles at $3.50 and a larger portion of Minced Pork Noodles at $4.00. As it has clearly stated as 'Self-Service', so i paid up and waited right there for the orders to be ready. As i am their only customer at that time, the wait was a short one. 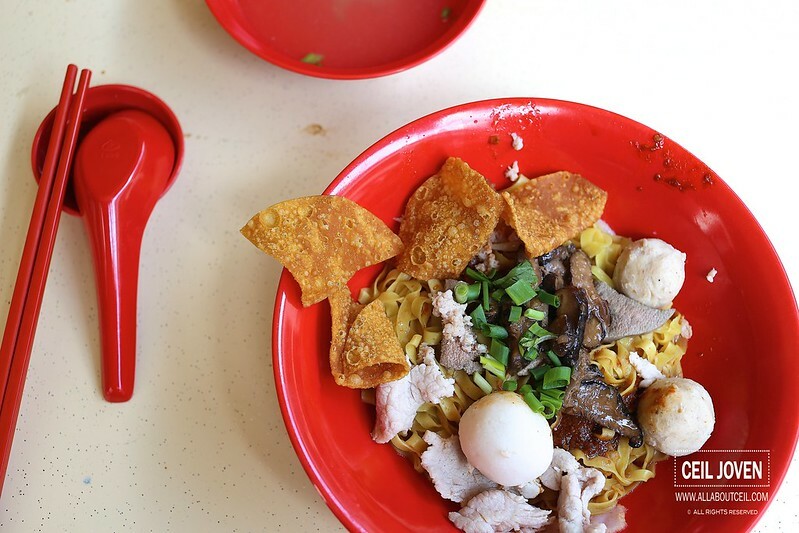 The $4 portion for Minced Pork Noodles came with a substantial portion of noodles with ingredients like braised mushroom, liver, minced pork, fishball, meatball and fried wanton skin. Apparently, the fried wanton skin tasted quite disappointing and it did not taste as crispy as it expected to be. It would be nicer if more fried lards are added to enhance its overall taste. Though i requested to have extra amount of chilli added but it has quite a minimum level of spiciness with a slightly taste of vinegar. The noodle was a bit too slow but it tasted alright when nicely tossed with the sauce. 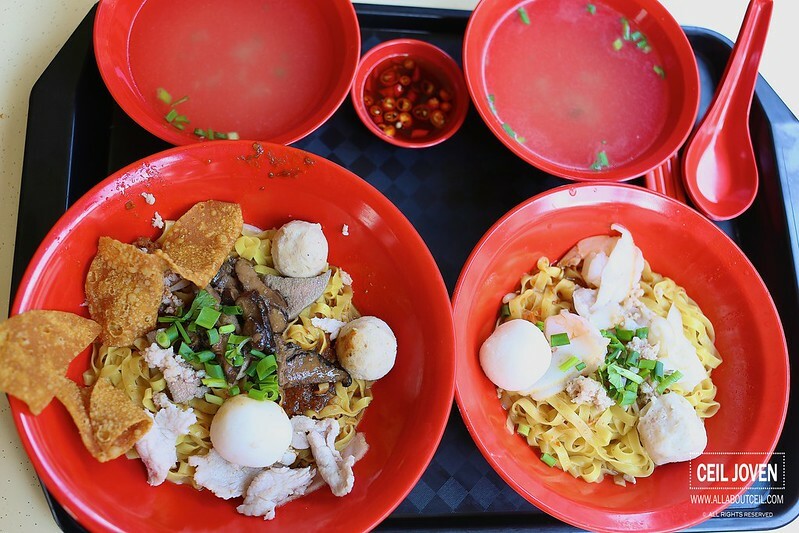 The portion was relatively smaller for Teochew Noodles at $3.50. 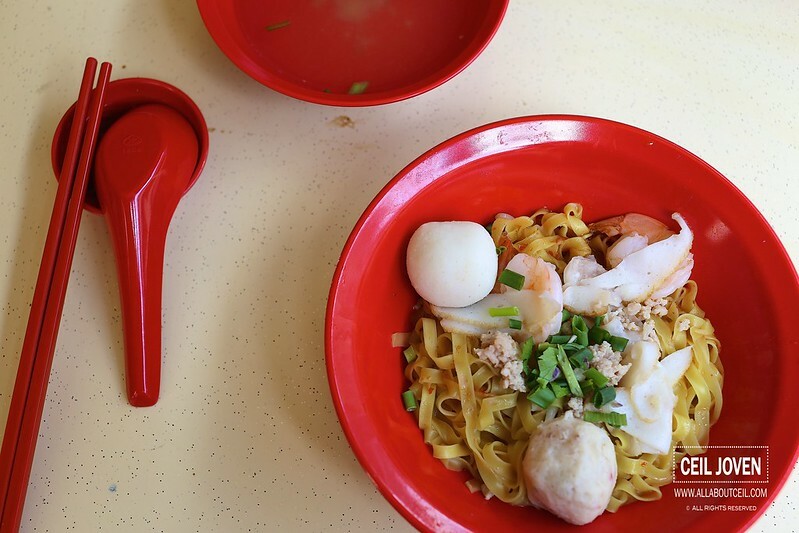 It served with 2 pieces of prawns, slices of fishcake, minced meat, a fishball and meatball. It tasted slightly different from the Minced Meat Noodles, i guess the main difference is no vinegar is added to it thus it has a more distinctive of chilli and sauce. The texture of noodle was slightly too slow, but such preference could be quite subjective. The overall taste for both was quite acceptable though it is not amongst the bad that i have eaten so far. Well, just give it more time, i hope it will be better when i am here again.